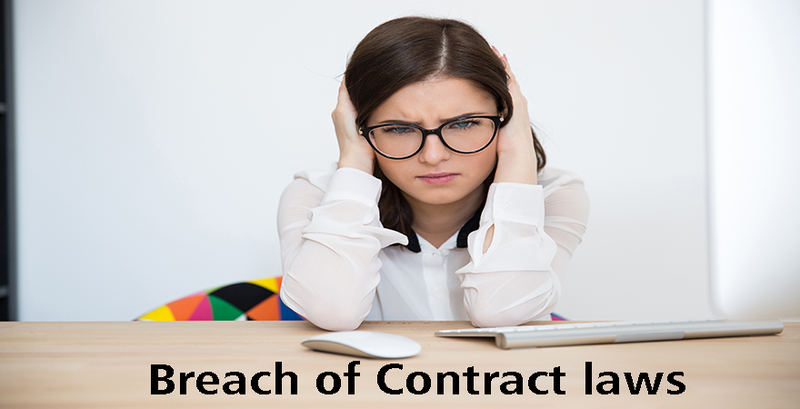 A breach of contract is the inability to keep any promise, without any legal justification, that makes up all or an aspect of the contract. These consist of failure to deliver in a way that meets the industry standard or the requirements of any implied warranty or express warranty. 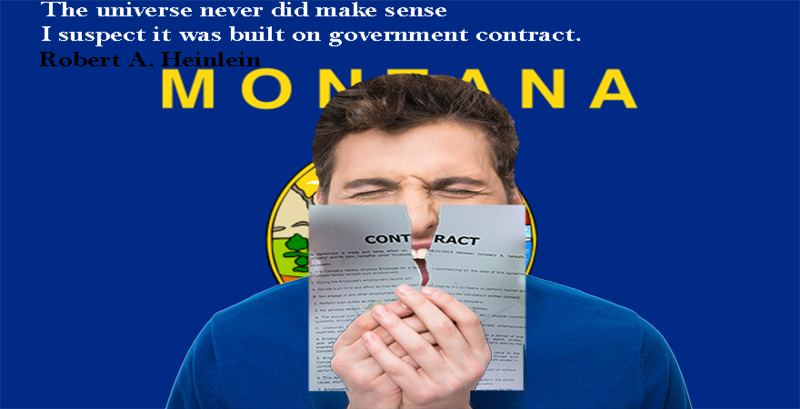 Were changes made to the contract at any period? 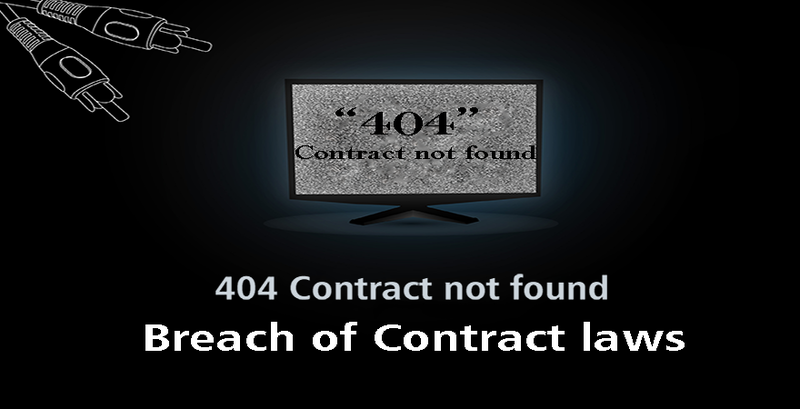 Did the claimed breach of contract take place? 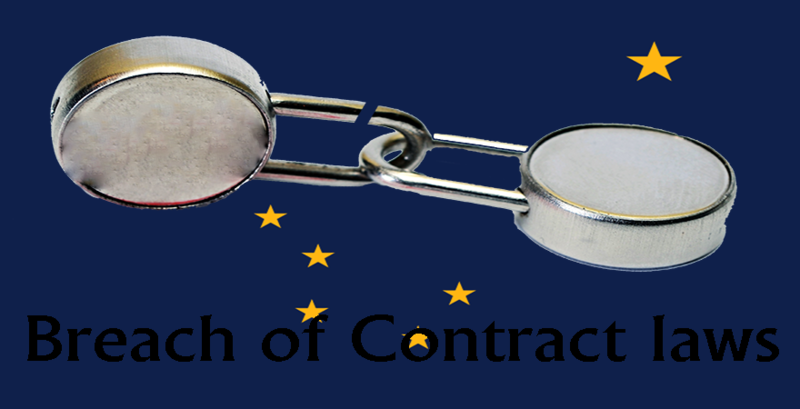 If yes, was the breach crucial to the contract? Is there any legal enforcement or defense of the contact available for the breaching party? What were the resulting damages from the breach? 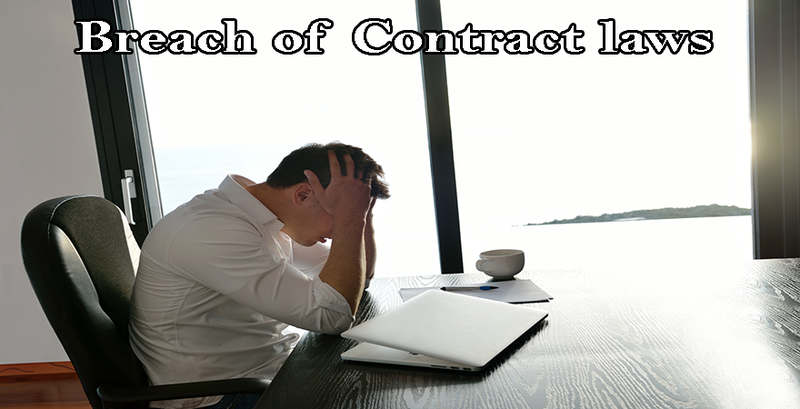 A breach is a material id, due to the failure of the breaching party to carry out some parts of the contract, the other party gets something which is entirely different from what is specified for the contract. For example, if the contract states the sale of football and the buyer gets a tennis ball, this is a material breach. 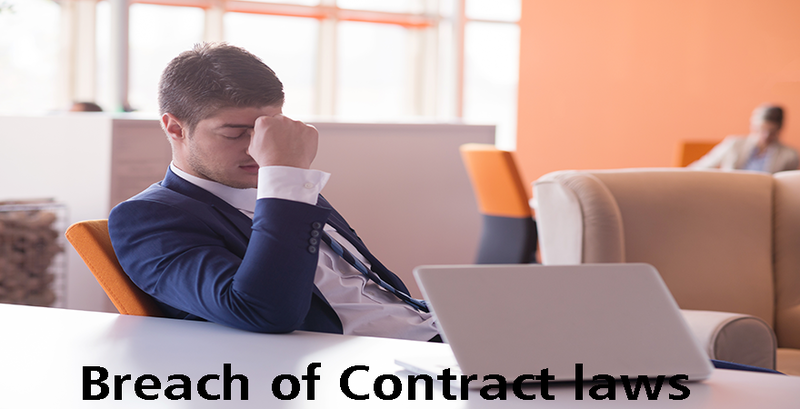 When there is a material breach, the party who is not responsible for the breach does not need to perform under the contract anymore and has the immediate right to all reimbursement for breach of the whole contract. 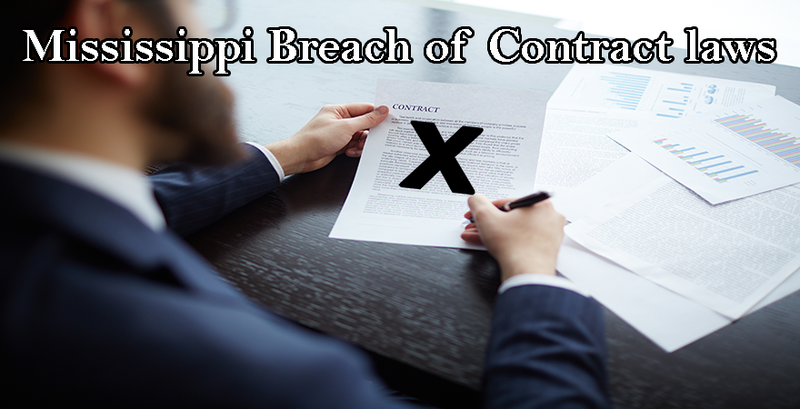 A breach is minor if although the breaching party was unable to perform in some areas of the contract, still gets the service or item stated in the contract. For example, when a seller does not deliver goods at the appropriate time, it is a minor breach. The buyer still has to make payment for the goods but will be able to recover any damages the delay caused.